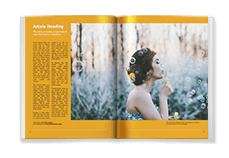 Put your brilliant ideas in print with a newsstand-quality magazine, great for serial content or high-volume printing projects. 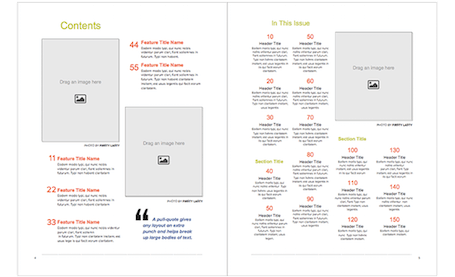 Choose from two print methods to find the best fit for your magazine. 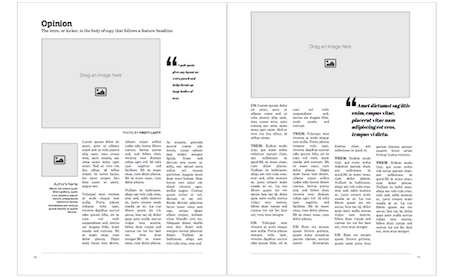 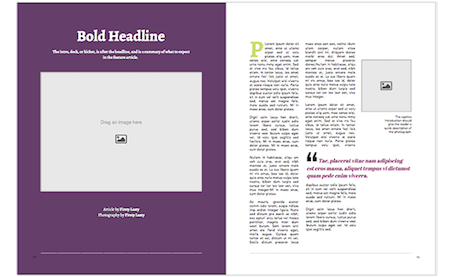 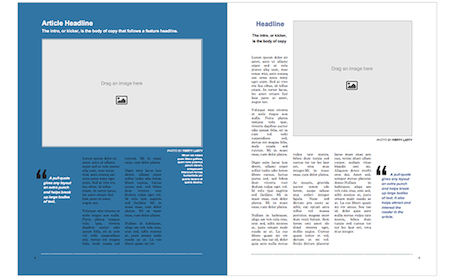 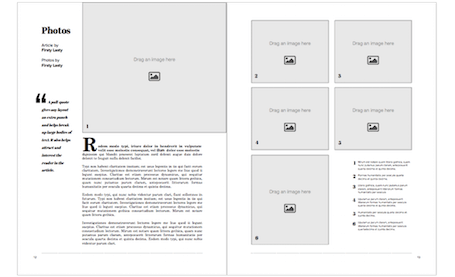 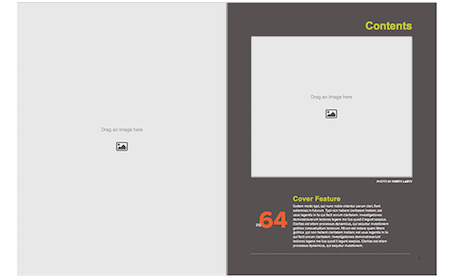 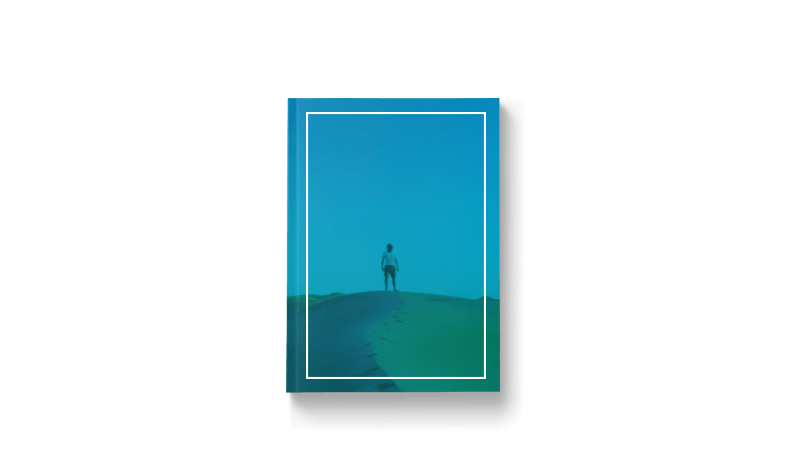 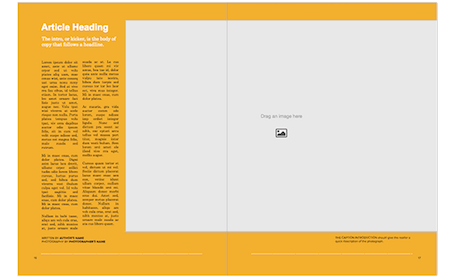 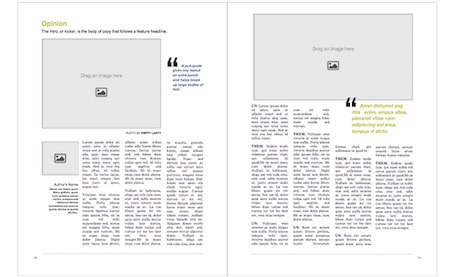 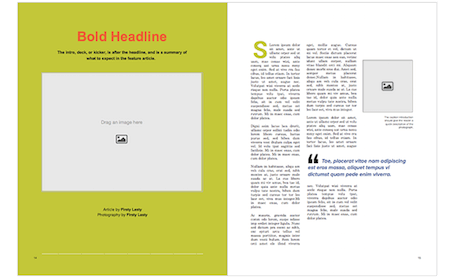 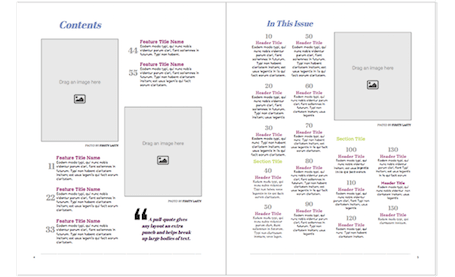 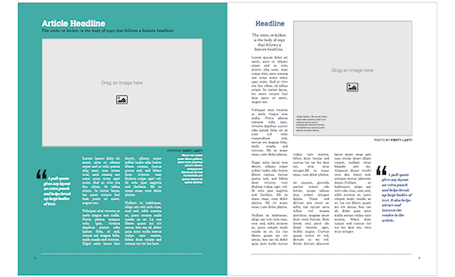 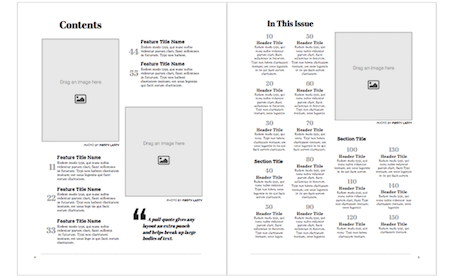 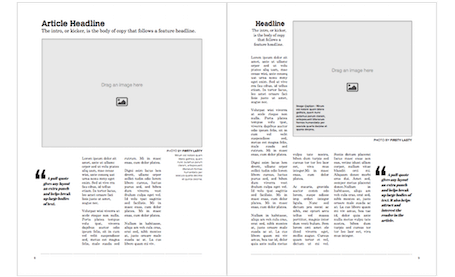 Make magazines with Blurb’s free desktop tool BookWright. 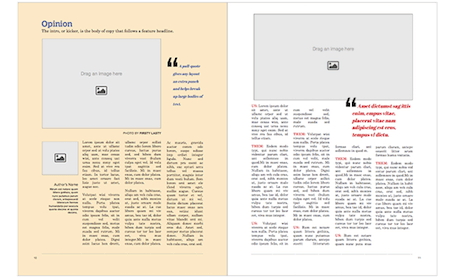 You can also use pro tools like Adobe InDesign or our PDF Uploader to set up your book. 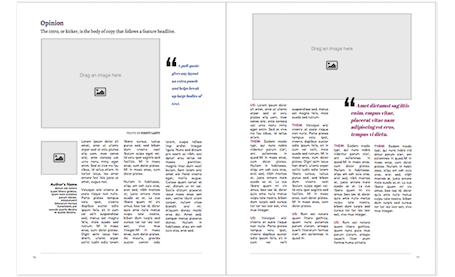 Share a sneak peek of your publication with an embeddable preview on your website, and easily sell your digital or print magazines through the Blurb Bookstore. 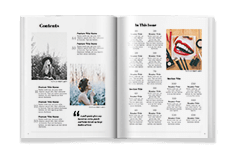 Create newsstand-quality magazines as either part of a series or single project that showcases visual work in a low-cost way. 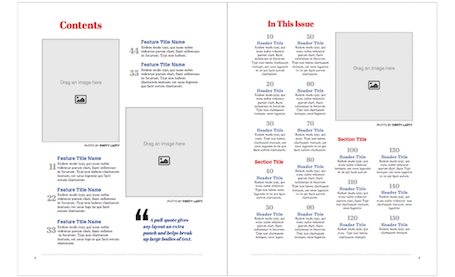 Premium Magazines have a high-end magazine finish with a heavier cover. 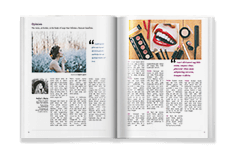 Economy Magazines have a lighter weight and lower print fidelity for a lower cost. 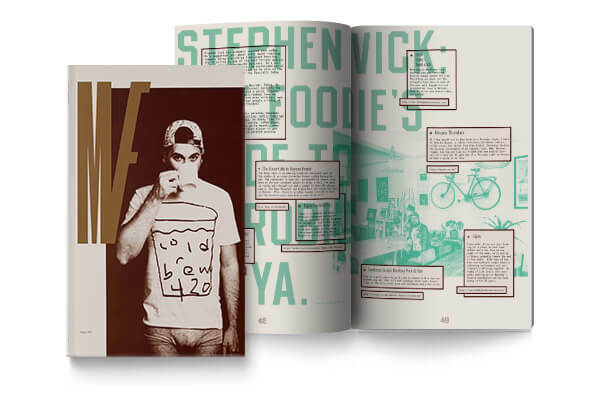 The creators of Mouthfeel wanted to create a magazine with an unusual size, shape, and opening experience, so they did a custom run with Large Order Services. 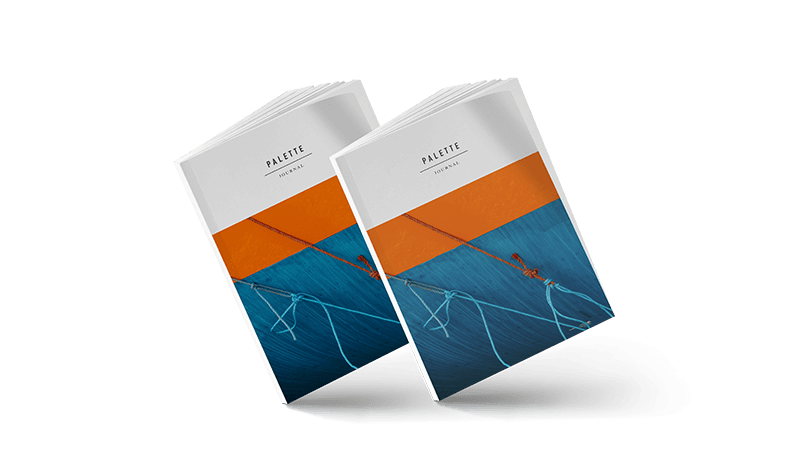 It’s carried by high-end stockists around the world. 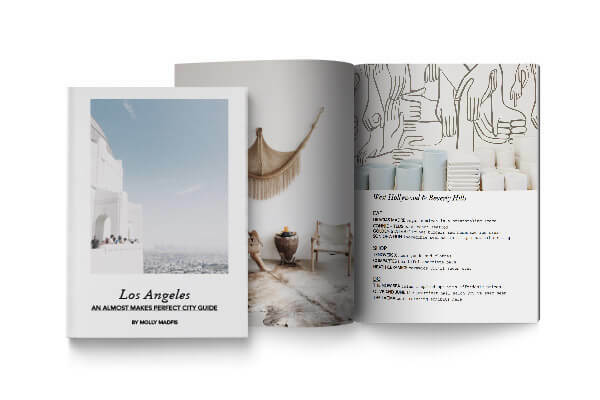 Passionate about her hometown, Molly created a guide based on a collection of content from her blog, Almost Makes Perfect, that helped friends and visitors discover what makes her city so great. 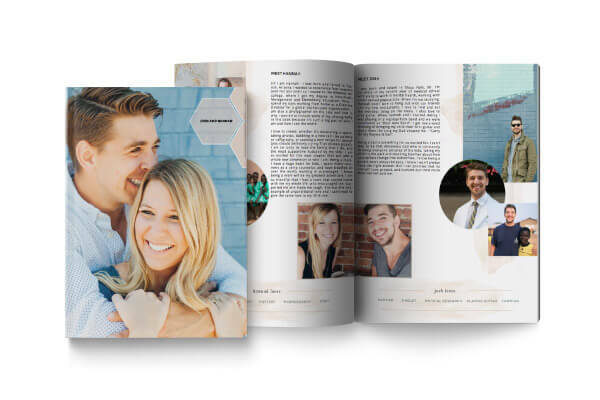 Hannah and Josh created a gorgeous personal publication when they were looking to match in their adoption search. 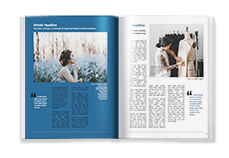 The photos, introductions, and stories conveyed all the warmth and love of their family and community, and the magazine format made it possible to give it away without breaking the bank. 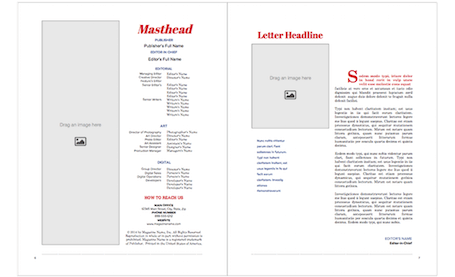 From masthead to editorial features, take advantage of our professional-looking page components. 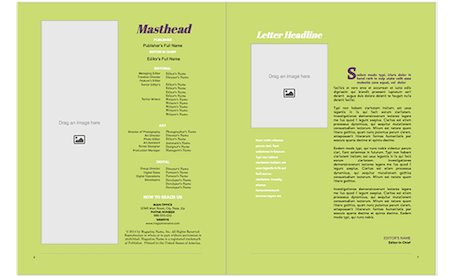 Fully modifiable, these templates come in a variety of color schemes to coordinate with any kind of content. Ready to make your magazine?